Did anyone else see this? LOVED the effects but the drama was really goofy. It was so sappy one can only wonder at how off-target their rendition of exploitive American entertainment is. Still, good stuff. Holy Jumping Bejeebus! 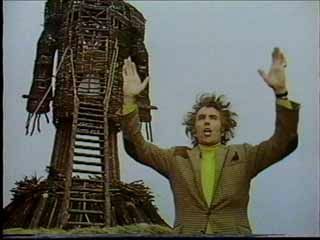 I have not heard that theme song in over 20 years. When I heard it again, I instantly knew the lyrics from watching it EVERY SINGLE DAY on the JP Patches Show back in elementary school. Man, the flashback hearing that gave me whiplash. I gotta watch this movie! I don't care how bad the acting is. Why can't they just release the Japanese Yamato live action here? 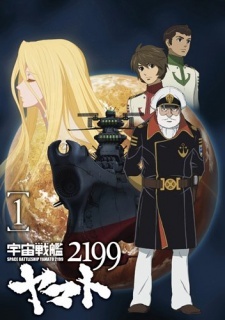 Space Battleship Yamato 2199 (Starblazers reboot) is airing in Japan and available for viewing online!!! !